Have experience over 20 yrs in this area! Will get it done fast and professionally! Will the lowest bid user who migrates the database win? 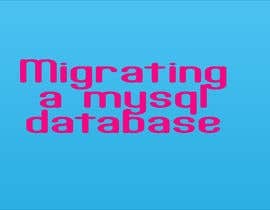 I am expert on database migration ! 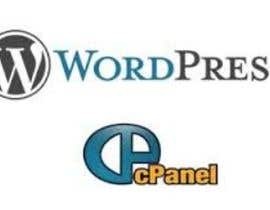 I will do this work, I have more than 4 years experience with leading webhosting company and I am doing this type of database restoration work in a daily basis. 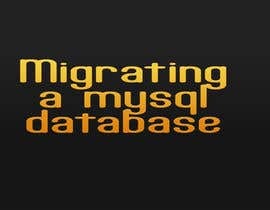 Will the fastest user who migrates the database win? I'm agreed with Ahsalihba about the necessitiy of contest instead of a project for a work like this. I can help you with that, it's easy work. I am not sure, why have to created contest for this..